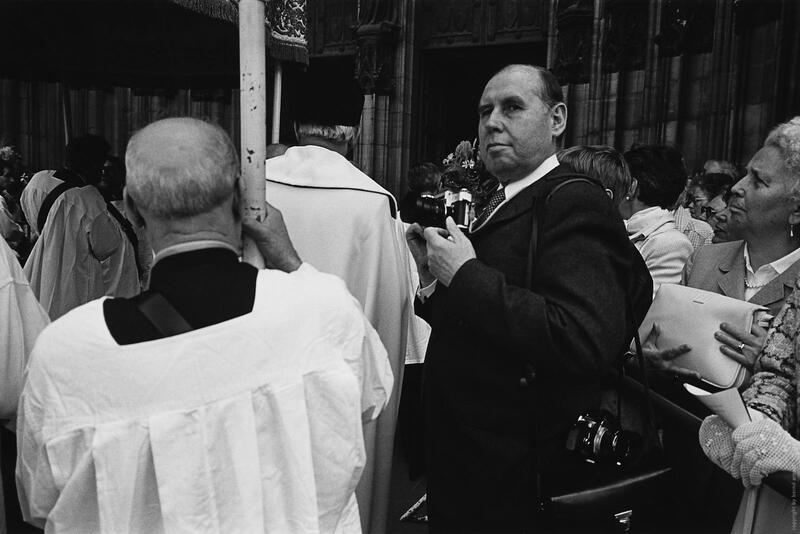 Das Koelner Heil (Cologne Salvation) - Power and Ritual of the catholic church in Cologne, Germany, Europe. 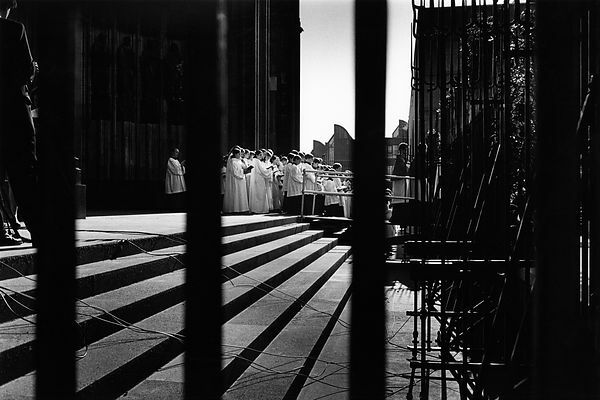 Corpus Christi procession,1986. 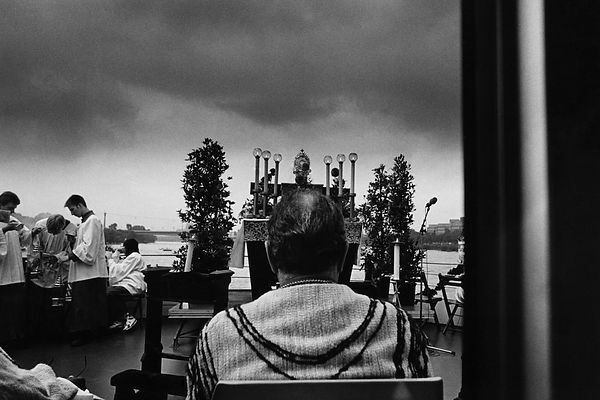 Vintage Fiber-base silver gelatin print 24x30cm, Unikat/sig., 1986.